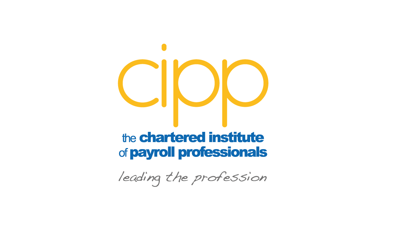 The Chartered Institute of Payroll Professionals (CIPP) kicked-off a winning partnership with Aberdeen-based global professional service organisation activpayroll. The CIPP - the Chartered institution for payroll and pensions professionals in the UK – joined activpayroll to launch a new pioneering training academy helping to nurture the payroll stars of tomorrow. The teams were delighted to have George Yule, Executive Vice Chairman of Aberdeen Football Club and Gordon Prentice, Finance Director at the Aberdeen & Grampian Chamber of Commerce come along to show their support during Scottish Apprenticeship week. The academy will help to train activpayroll’s UK Payroll team of 25 staff while gaining invaluable qualifications. activpayroll is a leading global professional service organisation, providing integrated global and domestic payroll solutions; expatriate taxation services and online HR people management tools to more than 1,000 companies in more than 80 countries worldwide. 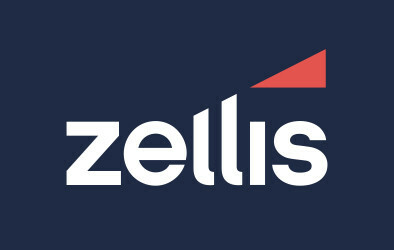 It has offices in Houston, Washington & Ontario,Americas; Perth, Sydney & Singapore, APAC; Edinburgh,Paris & Stavanger,EMEA with its global headquarters based in Aberdeen, UK. As a result, activpayroll has one of the largest and most experienced international payroll and expatriate tax teams in the world.